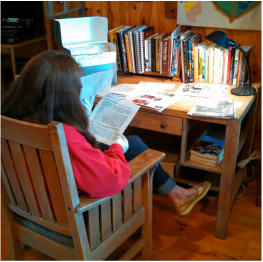 Our archives and research station are open to the public during museum hours. We offer free wireless internet access and printing/photocopying for $0.50 a page. Museum staff are available to provide assistance to individuals conducting research. 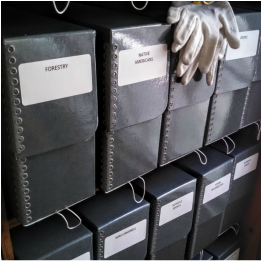 Contact the curator if you would like access to our archives during the winter.